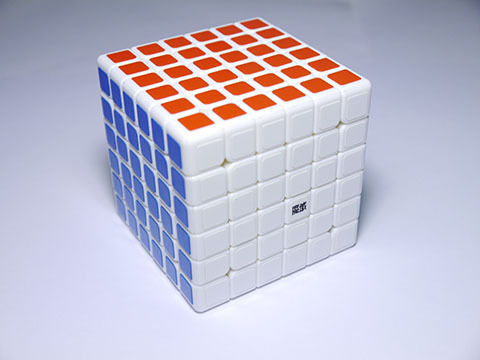 For the past couple of weeks we've been in a new wave of newer, better big cubes as cube companies update their lineup. 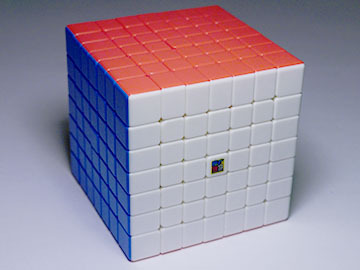 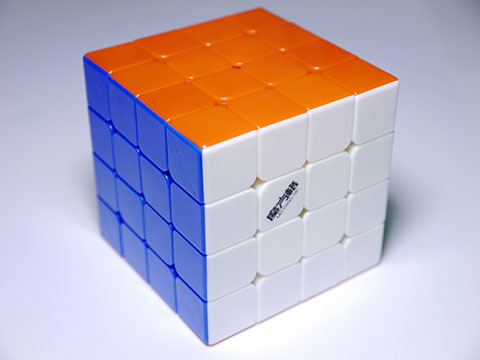 This is the MoYu WeiShi, a new 6x6x6 from MoYu designed to succeed the AoShi. 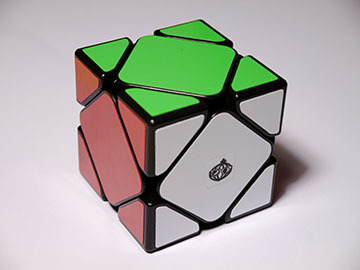 How well does it live up to that task?